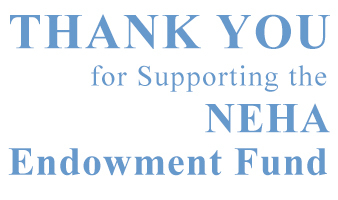 The NEHA Endowment Foundation was established to enable the National Environmental Health Association to do more for the environmental health community than its annual budget might allow. 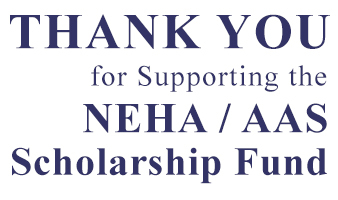 The NEHA Endowment Fund’s goal is to reach a certain financial amount where we can then draw upon to give NEHA the capability to sponsor special programs outside of the normal NEHA budget. These programs rely on the generosity of donors like you to move forward and create a positive impact within the environmental health community. With generous donations towards this fund, together we can do more to provide safe and healthy environments for all in this ever-changing world today. Every dollar makes a difference! Donations are also welcomed by phone at (303) 756-9090, ext. 300, or by mail to the address below.